Design beautiful websites and apps faster than ever. 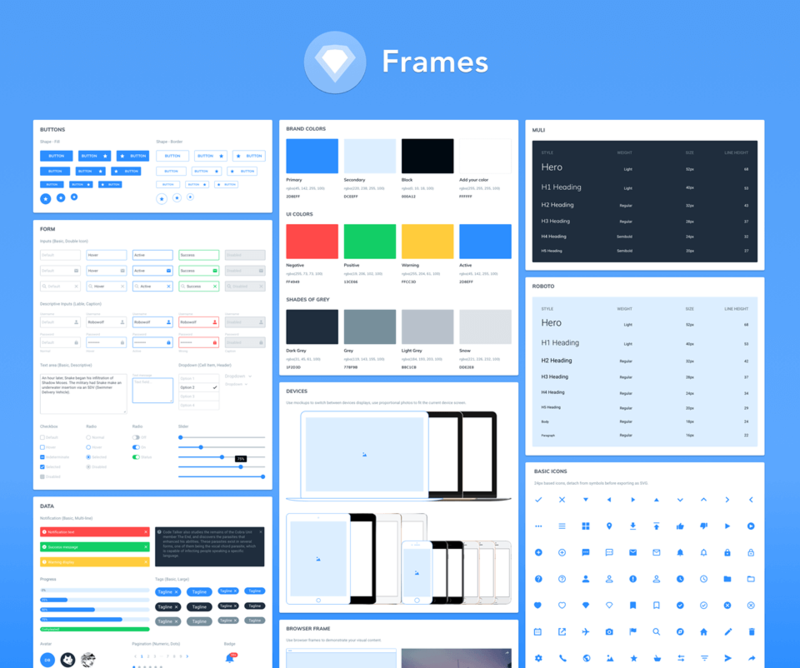 Use carefully crafted components and Sketch best practices combined into a most powerful web design system, that will supercharge your design workflow. Use Frames Toolkit to unlock hidden potential and discover techniques that will save you hundreds of hours on every next project making full use of latest Sketch features.